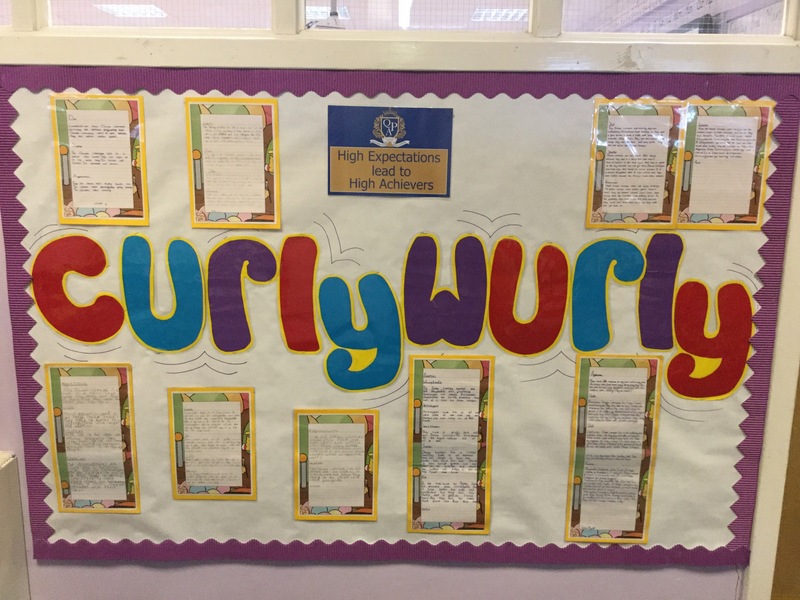 We have amazing new writing on display around the school. Well done to all of our published authors! Have you ever wondered what it’s like to discover a previously unknown tomb from the days of Ancient Egypt? Year 5’s wonderful display writing takes you straight into the shoes of an intrepid explorer in that exact position! 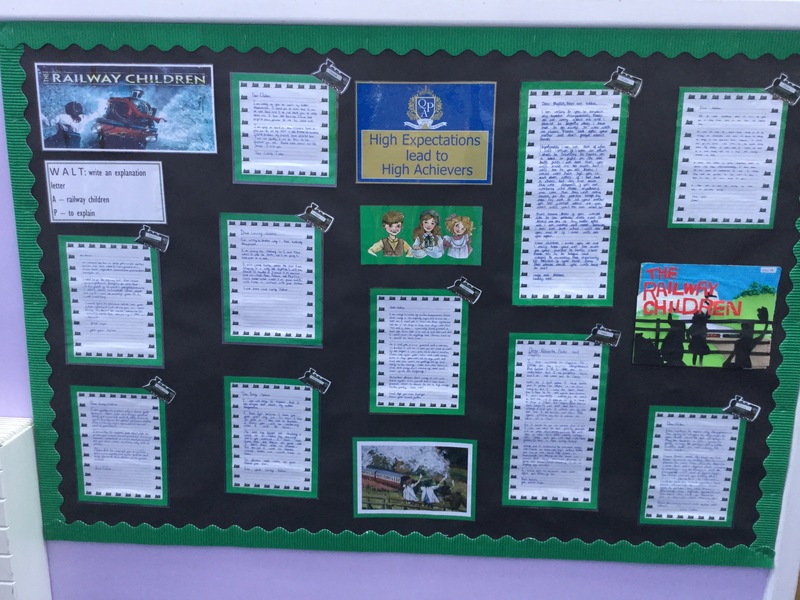 There are lots of new displays springing up across the school demonstrating an excellent standard of writing across the year groups. Well worth a read! 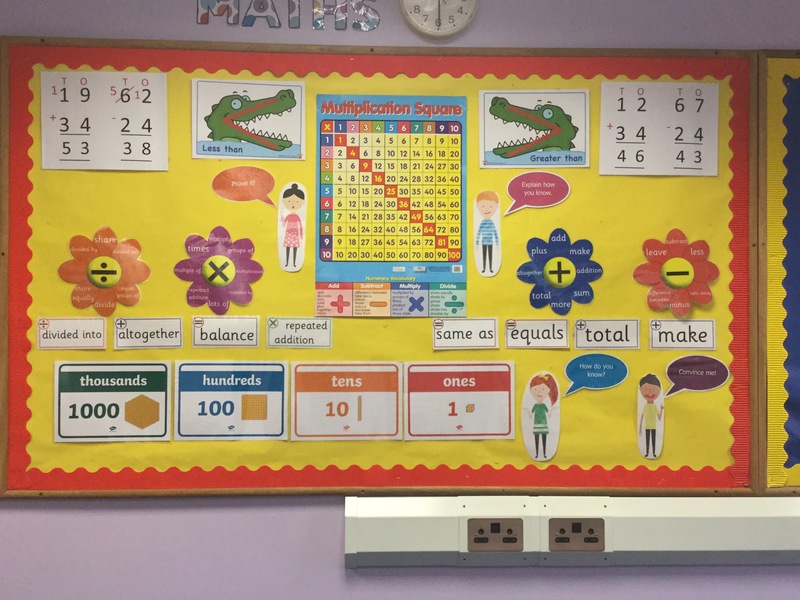 Our maths displays have been updated to reflect the ‘Maths No Problem’ scheme being followed within lessons. There is a lot of emphasis on accurate use of mathematical vocabulary and of reasoning skills within maths, for example being able to show answers in several different ways. The children always wow us with their display writing. The quality is truly outstanding!